At least, that is what it says on the gate! 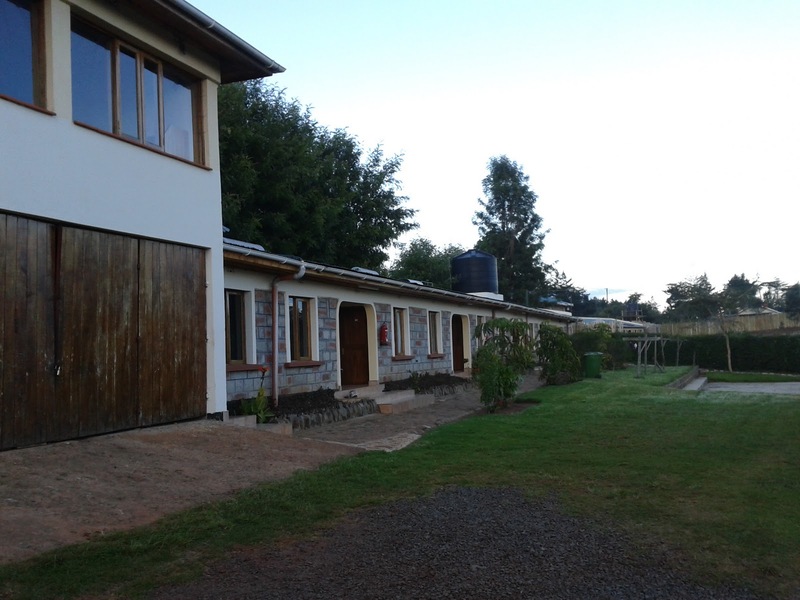 Just arrived in Iten for a 4 week altitude training camp run by Lornah Kiplagat and her Dutch husband Pieter Langerhorst. Here are some pictures of the centre, which is 2,400m above sea level, just on the edge of Iten, a town of about 4,000 people (of the Kalenjin tribe) in the Great Rift Valley which runs through Kenya. 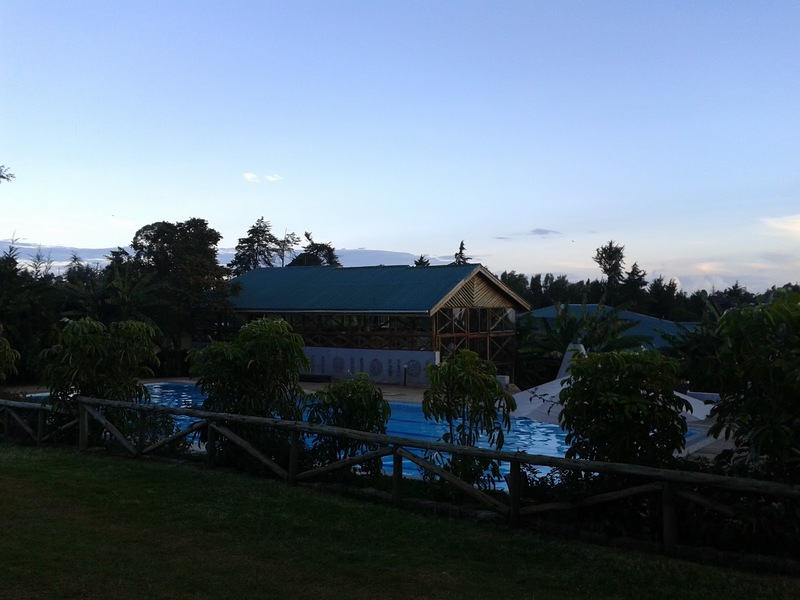 Iten is about 45 minutes drive from Eldoret, which is quite a big city, 45 minute flight from Nairobi. 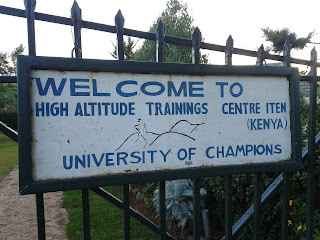 Iten is a big centre for training for Kenyan athletes, with many of the best Kenyan runners living and training here on the plethora of dirt roads and 2 (dirt) athletics tracks. 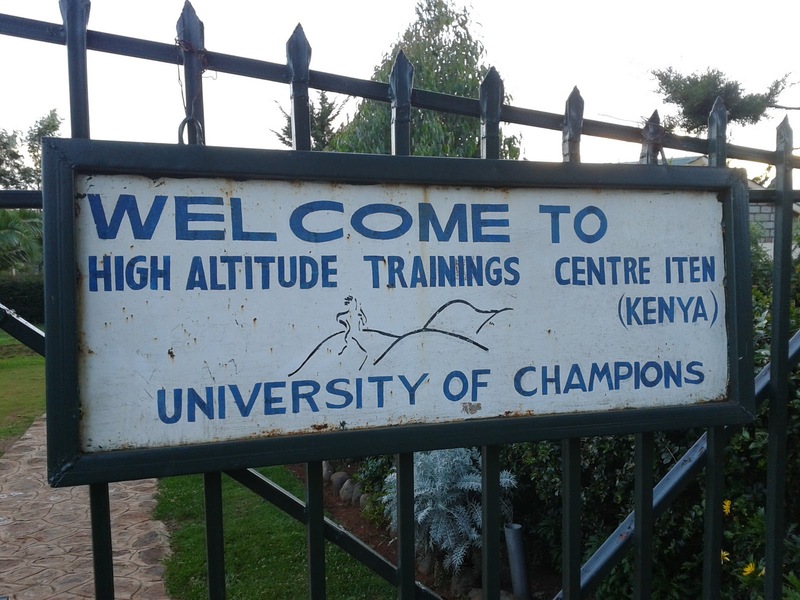 The HATC itself has a swimming pool and a gym, and lots of athletes from all over the world staying at any one time. I am looking forward to the next month! 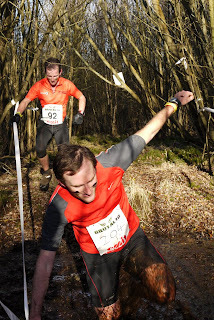 Before heading off to Kenya, I took part in a race called the Brutal 10km at Bordon Heath. 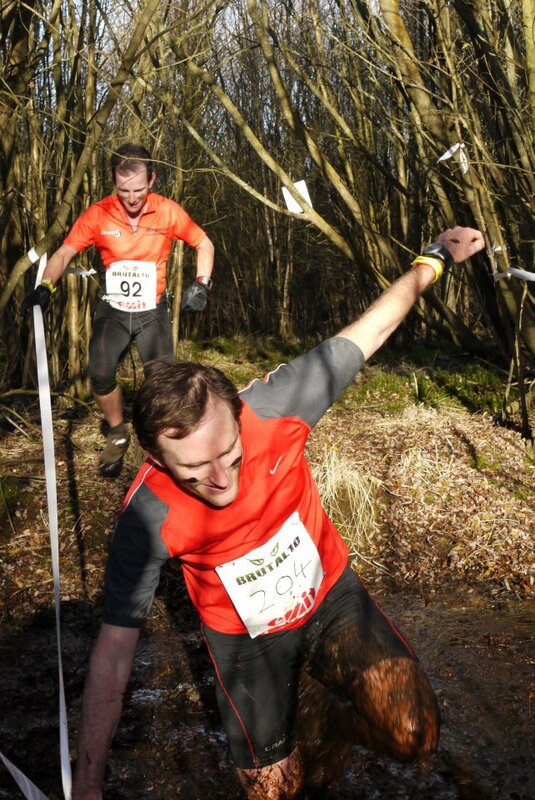 It was advertised as the toughest off road 10km in the country, and I guess it probably was. 10km of hills, waist deep marshes and swamps, mud, icy tank wallows, sand and tussocks. All in all pretty good fun for an orienteer! There was some fast running too, as transport between the tough sections. I went off fairly hard, but had Harold 'Warwick' Wyber for company for the first 8km before slowly getting away at the end for the win. Really good fun, and can highly recommend the series which continues in January. Website here with loads of pictures and movies from the race.